Each year, graduating students from across the RCA are invited to submit work that has a focus on social or environmental issues to be considered for the Sustain Show and Awards. 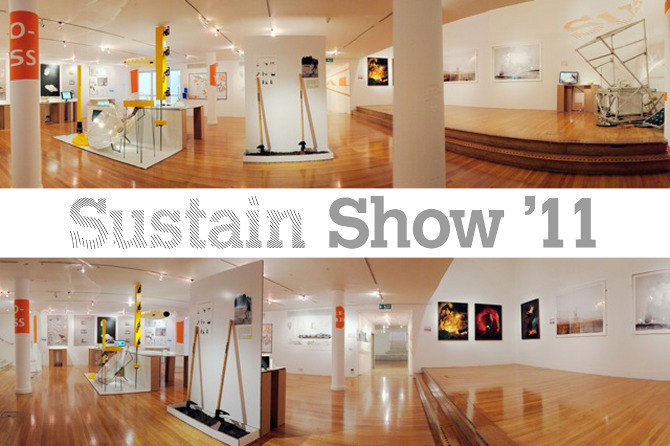 This year a selection committee evaluated over 60 applicants during the degree shows, and the work of 22 students was shortlisted for the Sustain Show in September 2011. A prominent panel of judges from the world of creativity, business and media will decide on a winner, to be announced at the opening ceremony of the exhibition. My video piece ‘Single Shared Breath’ has been selected for this year’s RCA Sustain exhibition. 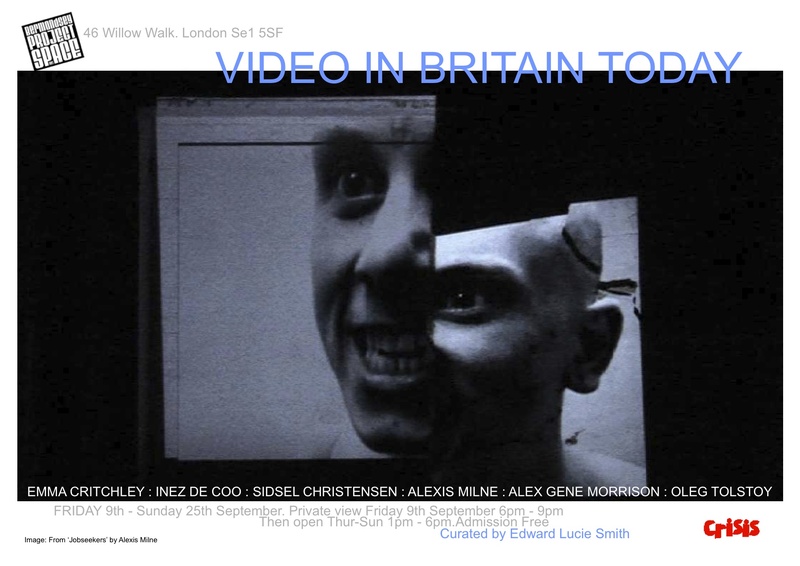 One of my video pieces ‘Two Breathe’ is in this exciting new video exhibition…..